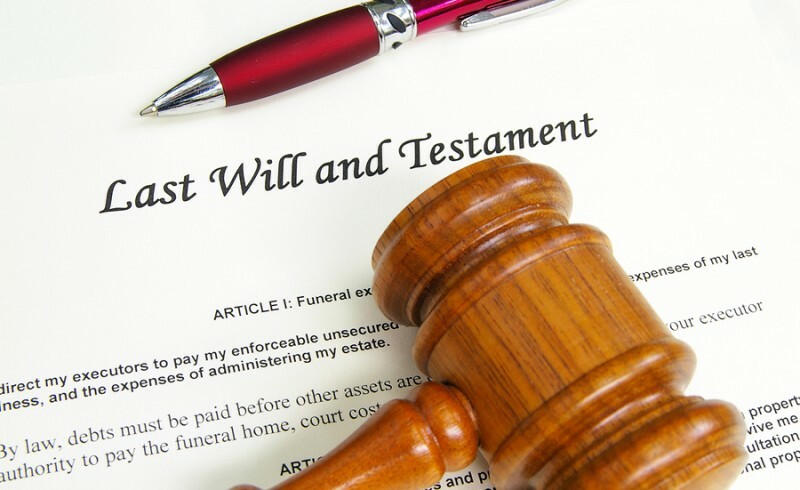 Home » Wills and Estates » Missouri Executors – What Do They Do? When a loved one dies and leaves a valid will they likely name an executor; someone to protect the deceased person’s property until all debts and taxes are paid and transfer the remaining assets to heirs. Missouri law does not require an executor to be a legal expert, but they must use a high degree of honesty known as “fiduciary duty” which means to act in good faith and honesty on behalf of another person. Assets: An executor must find the deceased person’s assets and then manage them until they are distributed to inheritors. Probate Court: It may be necessary for an executor to decide whether or not probate court proceedings are necessary. By speaking to an experienced St. Louis probate attorney, an executor can review the extent of the estate and determine what probate proceedings are required. Inherited Property: If the deceased person left a valid Will, the executor can determine which individuals are to inherit specific property. In those instances where an individual dies without a valid Will, the Missouri intestate statute sets forth the heirs of the deceased. Bank Account: It is almost always necessary for the executor to establish a bank account to hold money that is owed to the deceased person including paychecks and stock dividends. The bank account can also be used to pay for expenses such as utility bills, mortgage payments and other monthly expenses. Tax Return: A final tax return will need to be prepared and filed for the deceased. The executor will need to retain an accountant or other tax professional to complete this process. If you have been named as an executor in a Will of a relative or loved one, it is important to speak to a Missouri probate attorney to discuss your obligations and responsibilities under Missouri law. Call Kenneth P. Carp to schedule a free consultation to discuss your case at (636) 947-3600.